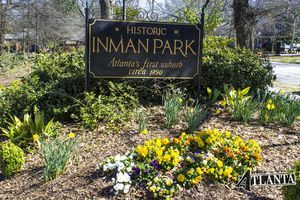 Inman Park is a darling neighborhood that originally served as Atlanta’s first suburb. 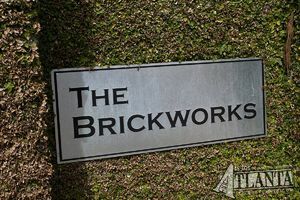 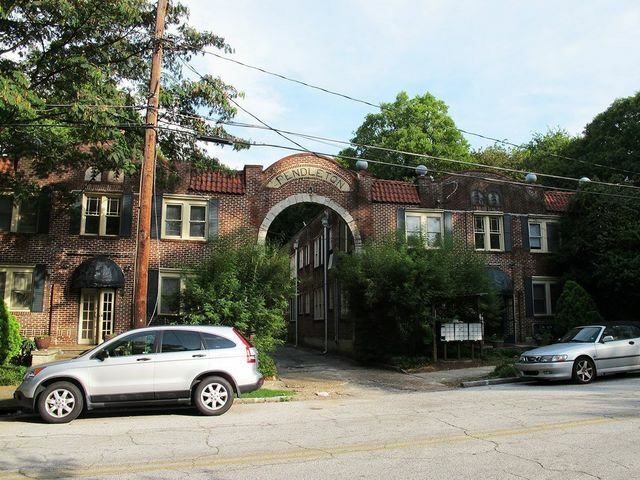 Inman Park Condominiums have been a recent addition to the bustling, well-loved corner of town. 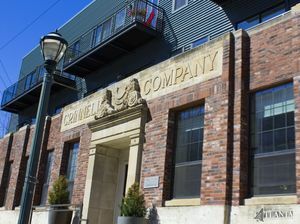 Initially the area was tucked away from both the downtown area and the busy industry at its outskirts. 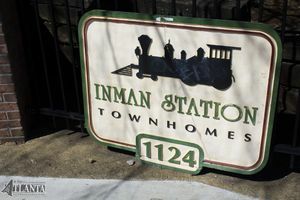 However, contemporary Inman Park is exemplary of dream intown living. 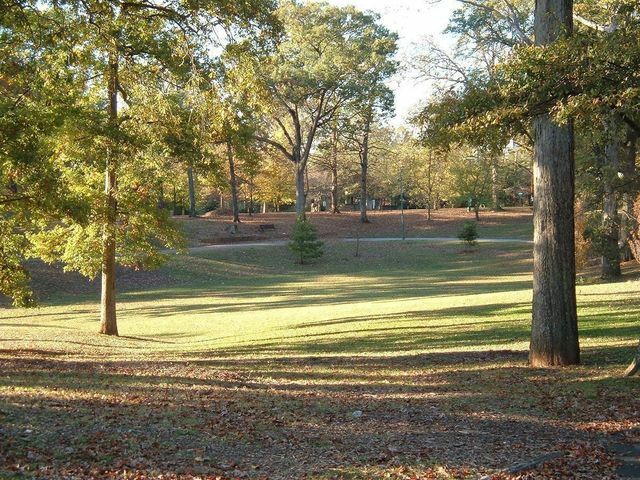 Much of the neighborhood is walkable with exceptional greenspace. 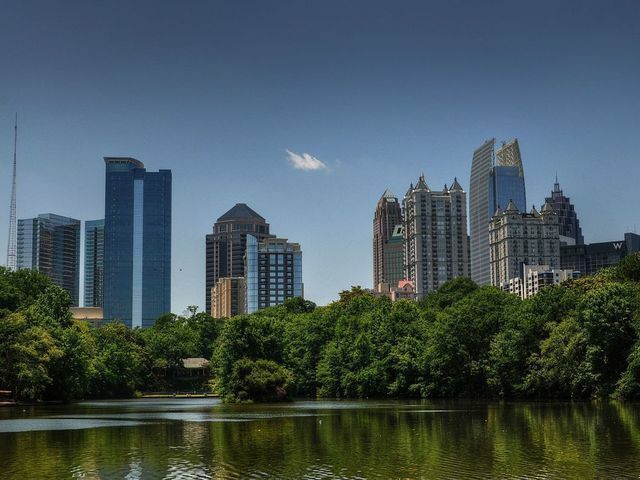 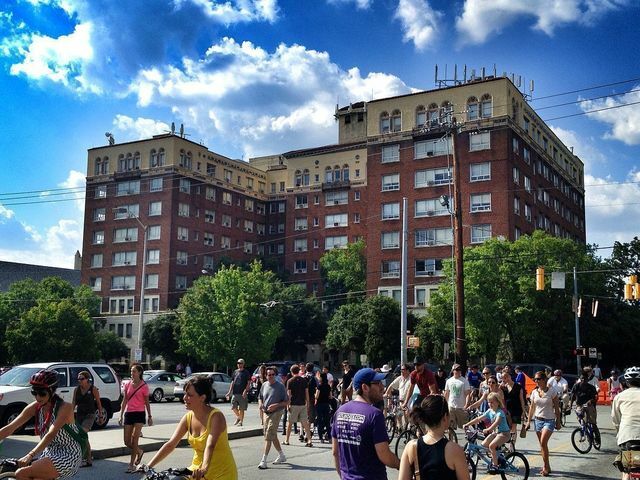 The community is studded with fun and fine dining experiences like Krog Street Market, Highland Bakery and Barcelona that are even frequented by visiting and resident celebrities. 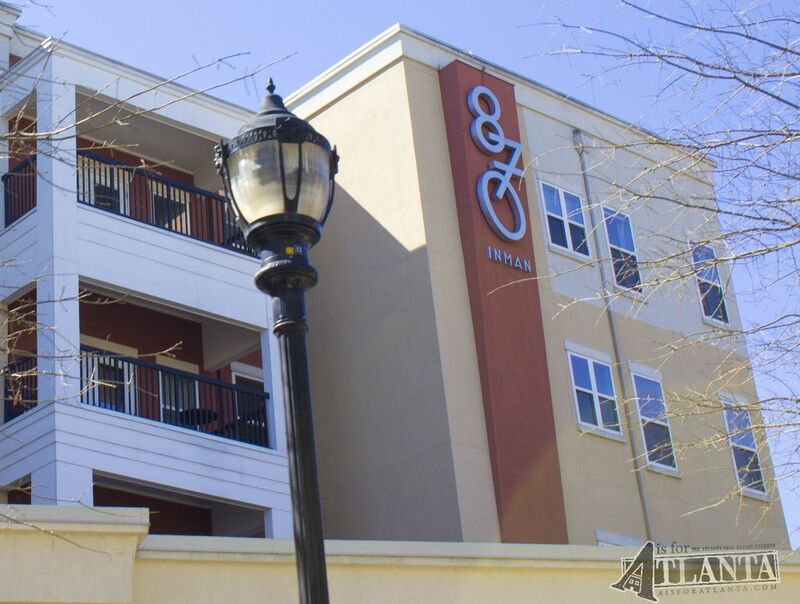 The vibrant shops are like none other and the space runs neatly along the Atlanta BeltLine. 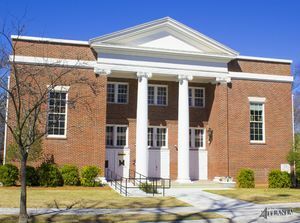 Funky spaces like Little 5 Points are blocks away, along with nearby Freedom Park. 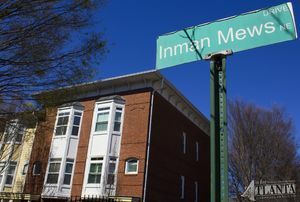 The neighborhood also connects Old Fourth Ward and Candler Park making some of the city’s most enviable haunts in walking distance. 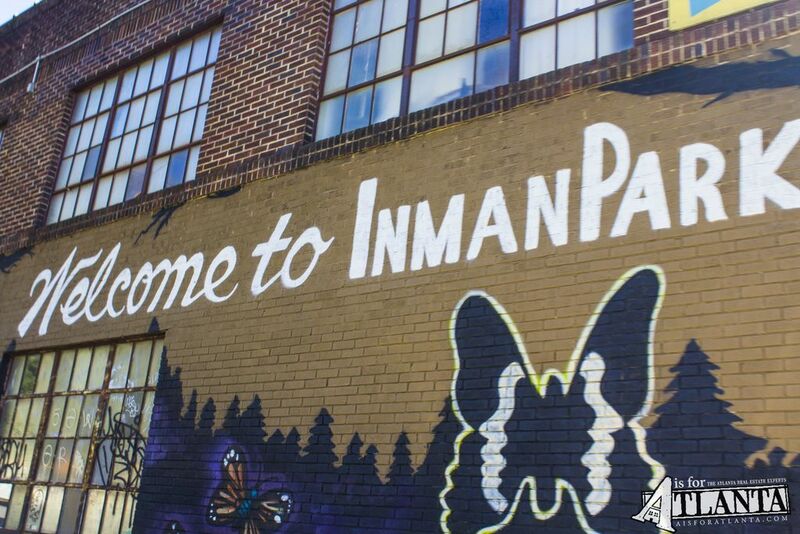 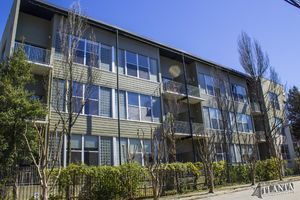 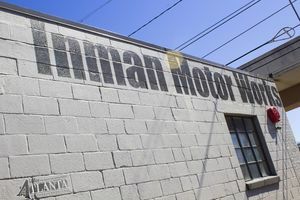 While many shy from properties in Inman Park presuming the up-and-coming neighborhood may be outside of budget, on the contrary Inman Park condominiums are an incredible opportunity to live in the center of a thrilling time in Atlanta history. 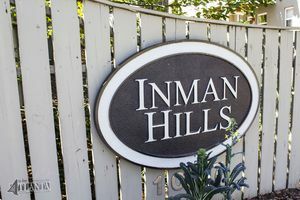 Feel free to visit any of our favorite Inman Park Condominiums below and reach out to our team for more information or for help finding your dream home today.